Shaquille Dill and Robert Edwards represented the University of St. Augustine's taking to the Track for the Keydet Invitational. 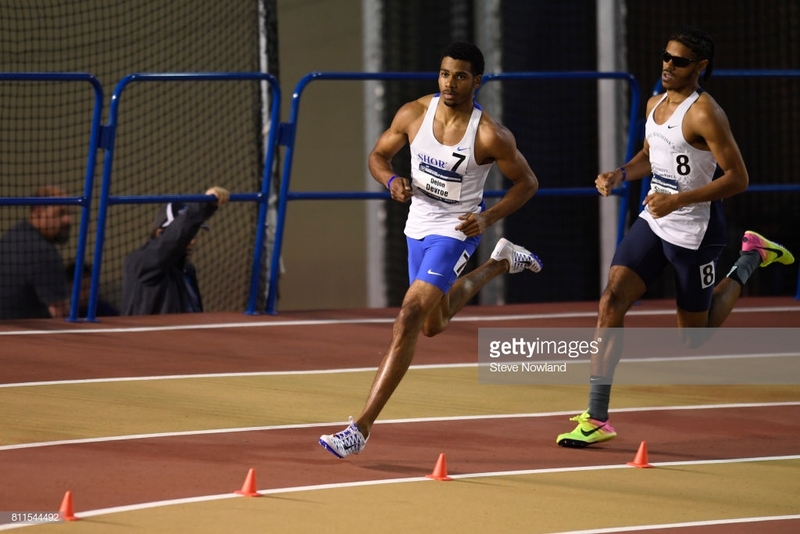 Edwards competed in his first Indoor Track Meet competed in Heat 1 of the Men’s Mile, he would cross the line 7th in the Heat and 35th overall clocking a time of 5:08.30. Dill won Heat 5 of the Men’s 800m race and 4th overall crossing the line in a time of 1:55.40. Dill would also run the Second Leg for the University of St Augustine’s Men’s 4x400m Relay team that finished 4th in Heat 5 and 4th overall clocking a time of 3:16.82.